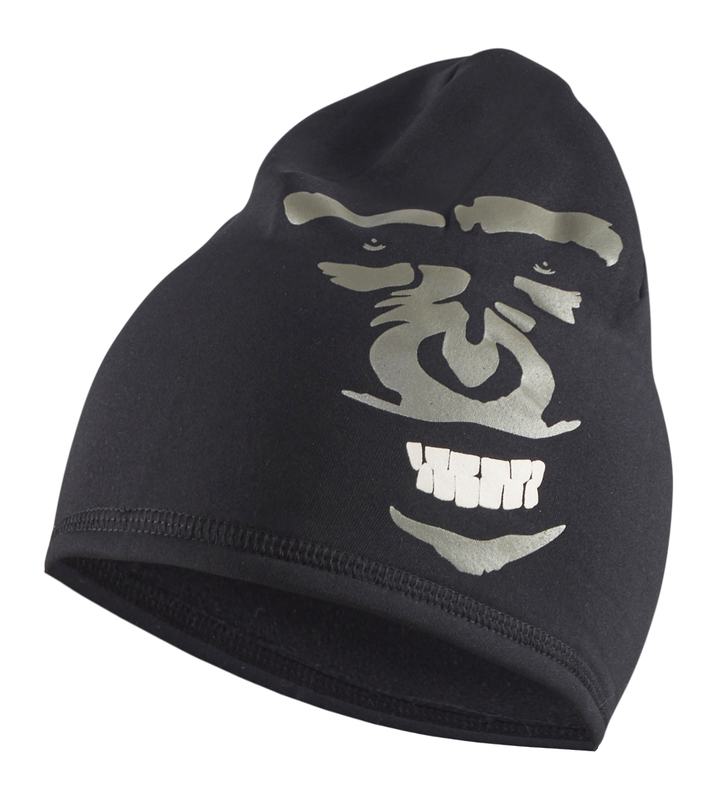 You are here: Home Accessories 92242532 Fleece hat limited "Beast"
A thin and warm beanie crafted from exclusive fleece fabric with a smooth-knit face and brushed inside. A wicking fabric that keeps you dry and warm. Limited edition with printed design - Beast.